iBeacon is coming to one of the most famous shopping streets in the world. London’s Regent Street shopping area has announced plans to incorporate iBeacons along its mile long stretch of retail shops. Retailers like Anthropology, Burberry, and Hugo Boss, along with 100 or so other shops, have begun installing iBeacons near their entrances in an effort to better engage shoppers and potential shoppers. 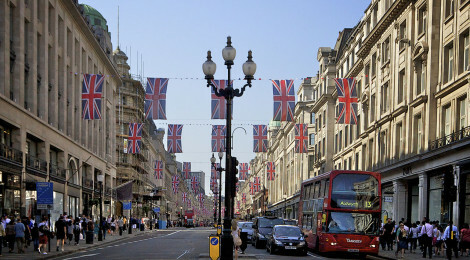 The iBeacon initiative is part of a 1 billion pound plan to modernize Regent Street. Along with the iBeacons, Regent Street now has its own dedicated mobile app. Users of the app first take a survey to gauge their shopping interests, which is used to then send personalized offers, tips, and shopping suggestions straight to their phones via iBeacon. The list of retail locations testing out iBeacon technology continues to grow. As retailers in France, the US, and now London move to bring mobile technology and iBeacon into the brick and mortar experience, one thing has been proven; Retailers see an opportunity in mobile. 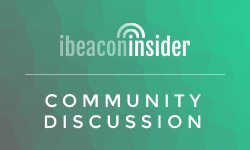 Is iBeacon the answer? Only time will tell.